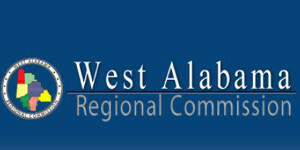 Fayette is a partner in the West Alabama Regional Commission, a regional council that serves local governments and citizens by coordinating region wide projects and services, promoting cooperation among the local governments, and carrying out state and federal programs on a regional basis. The scope of the council’s work includes economic and community development, transportation planning, nutrition and assistance programs for the elderly, a part-time employment program for low income senior citizens, technical assistance, tourism promotion, and public information. 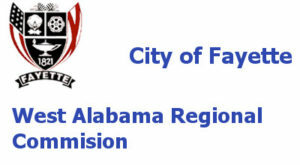 To assist businesses, the Commission has produced several booklets on topics about planning documents, gathering data about our area, regional information and a preparedness toolkit in case of disaster.